We pride ourselves as Members of the Company of Master Jewellers offering distinct benefits not available from other 'high street' Jewellers. We retain our independence, offering you the standard of service that you expect from a family-run business. We are able to offer you a choice of exclusive jewellery that has been sourced from all over the world. Here you will find the complete collection of Clogau Gold, through this section of our website you will be able purchase all Clogau products online. 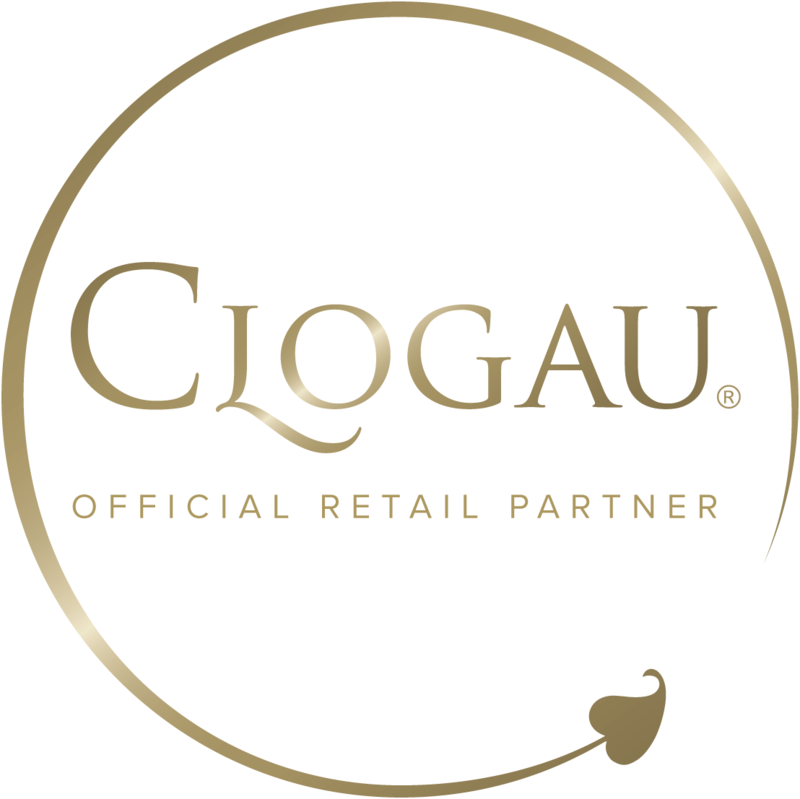 Gaynor Jewellers is an Official Clogau Online Partner.